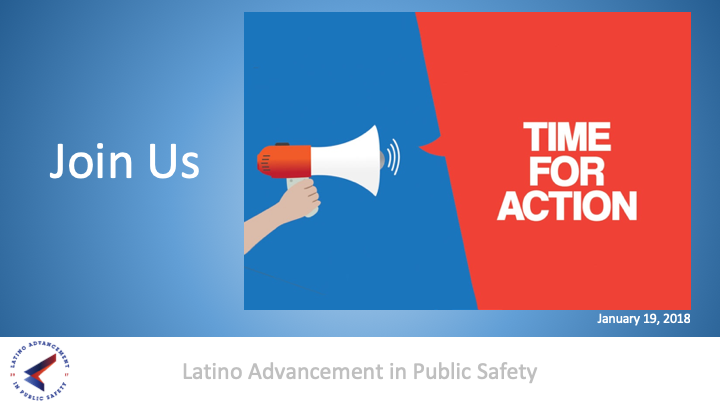 Latina/o community leaders in government and public safety are partnering with other community leaders to launch a new initiative, Latino Advancement in Public Safety (LAPS). LAPS will provide a strong foundation to dig deeper into the structural issues that have limited diversity in public safety positions in our community. The goal is to aggressively develop systematic approaches to overcoming these barriers and shift our current landscape.